The title of your accusation is written above you; Jesus of Nazareth the King of the Jews. John 19:19; Matthew 27:37; Mark 15:26; Luke 23:38. From ‘My Affection‘ in Matthew Henry‘s world renowned prayer-book ‘A Method for Prayer’ 1710 edition. Newly typeset with classic prayer-book formatting, and is free to all. 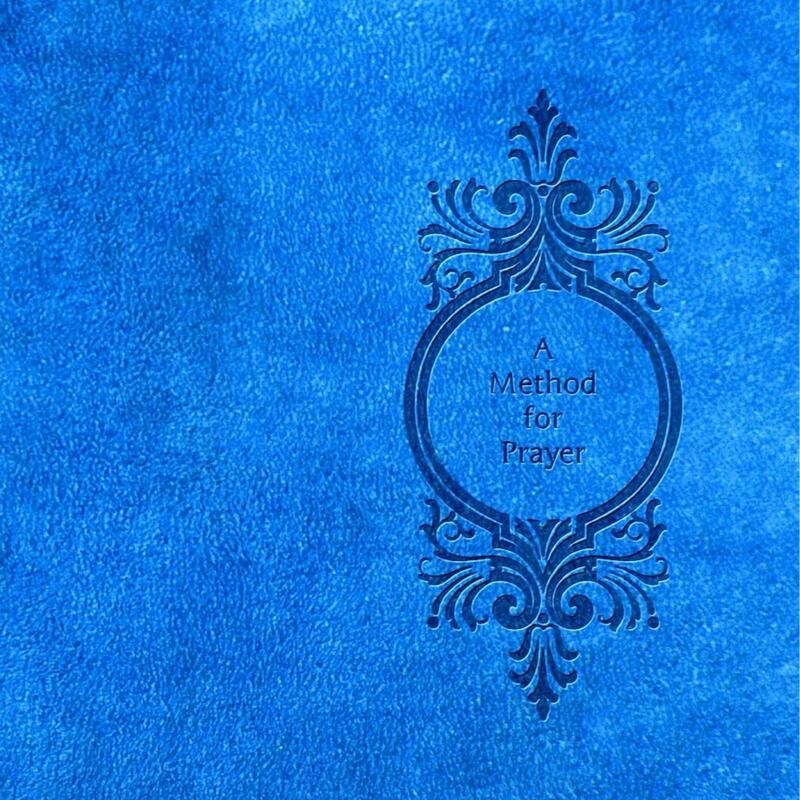 With additional prayers and Bible helps -As, a Glossary of 2400 words of the KJV, -a collection of devotional prayers to Jesus Christ called, My Affection, –Psalm 119 written in poetic form, -and a daily Bible reading plan. This entry was posted in My Affection quotes and tagged -My Affection, A Method for Prayer, A Paraphrase on the Lord's Prayer, Addresses to God upon particular occasions, Adoration, Affection, audio mp3, Authorized King James Version, Authorized King James Version Bible, Bible, Bible reading plan, Bible Study, Christ, Christianity, Conclusion of our Prayers, Confession of sin, Devotion, Devotional reading, Facebook, Free, Free devotional, Free download, Free eBook, Free Glossary for the KJV, Free Prayer book, Free Prayers, God, Google+, Holy Spirit, Intercession, Jesu, Jesus, Jesus Christ, KJV Bible, KJV dictionary, Login, Lord, Lord's Prayer, Lulu/stevekindorf, Matthew Henry, Matthew Henry Commentary, Matthew Henry-1710 Edition, Matthew Henry‘s world renowned, Method for Prayer, Petitions and Requests, Poetry, Prayer, prayer book, Praying, Psalm, Psalm 119, Puritan, Puritan devotions, Puritan prayers, Religion and Spirituality, Sola, Some forms of Prayer, Son of God, Thanksgiving, Tools. ← The Lord has declared the decree: You are my Son, this day have I begotten you. Psalm 2:7; Acts 13:33; Hebrews 1:5. Wonderful job. I really enjoyed what you had to say, and more than that, how you presented it. web page, for the reason that here every material is quality based stuff. going to a famous blogger in case you are not already. Cheers! me to try and do so! Your writing style has been surprised me.